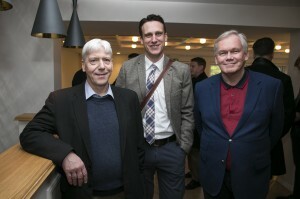 Arnason, Grainger and Gissurarson. Photo: Mbl. 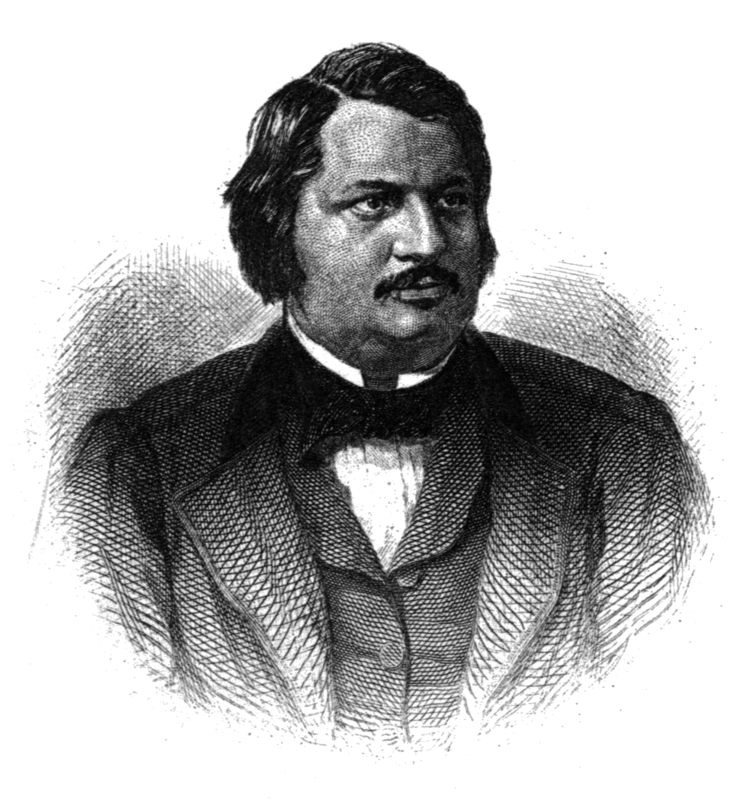 Kristinn Ingvarsson. A resource rent tax in the fisheries is not the best means to achieve the efficient utilisation of the fish stocks, because it will probably always be unacceptable to the fishing sector itself. A system of individual transferable quotas, ITQs, initially allocated on the basis of catch history is much more likely to be accepted. A resource rent tax which aims at expropriating rent created in the fisheries (after the introduction of ITQs) is not efficient, either, because it is the fishing firms which in effect create this rent, and the tax would reduce investment, innovation, research and development. However, a cost recovery charge on the fisheries seems reasonable. These are some of the implication of the research into fisheries economics by Professor Corbett Grainger of the University of Wisconsin which he presented at a well-attended seminar of RNH and the Icelandic Taxpayers’ Association 24 October 2014, chaired by Skafti Hardarson with Dr. Birgir Thor Runolfsson as discussant. Professor Ragnar Arnason of the University of Iceland analysed some common measurements of income distribution. They were often so inaccurate and misleading, according to Professor Arnason, that it would be nothing short of absurd to base demands for comprehensive taxation changes—for example the imposition of a confiscatory top income tax or a wealth tax—on them. The Gini coefficient—often used, because simple to calculate—sometimes provided the same kind of incomplete information as the description of a horse as being brown in colour; much more was needed fully to understand each situation. There could be one Gini coefficient for various and very different income distributions. Professor Arnason demonstrated how the Gini coefficient would rise, falsely showing more income inequality, if the proportion of university students and pensioners in a given society would increase, simply because people received more education and lived longer. One-year-measurements like the Gini coefficient were difficult to use because the total income over an individual’s life was much more relevant: this income was subject to many abrupt changes; sometimes it was low (when the individual in question was a student or a pensioner), and sometimes high (when he or she was on the top of their earning ability and energy). 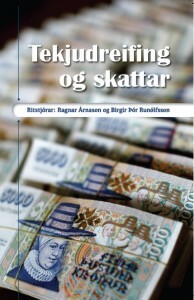 Professor Arnason referred to the papers in the recent book published by AB on income distribution and taxation (with an English Summary). 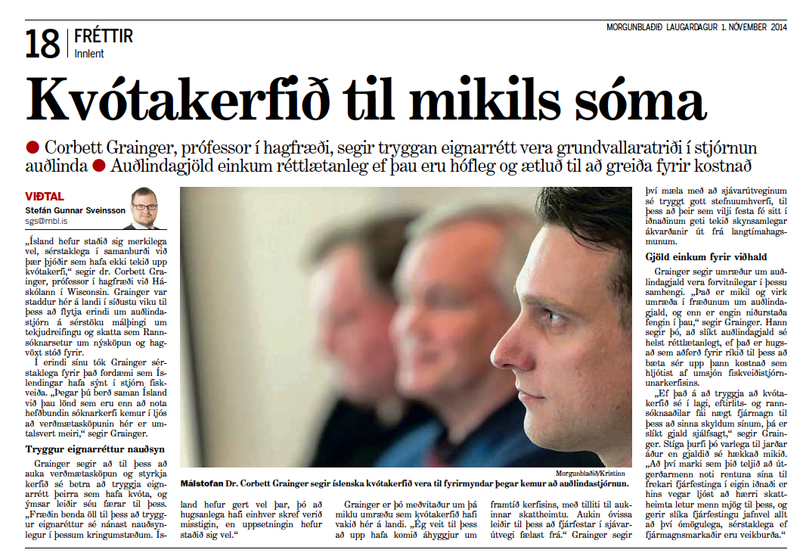 Professor Hannes H. Gissurarson of the University of Iceland criticized some deficiencies in the controversial book by Thomas Piketty, Capital in the 21st Century. Some of Piketty’s numbers on wealth distribution in England and France had turned out to be inaccurate, but possibly his numbers on income distribution in the West were more plausible, showing that the income of the top 10 or 1% had greatly increased in the last few decades relative to the income of the bottom 10%. However, global income distribution had actually become more even. The main common explanation for these three trends was globalisation, Professor Gissurarson stated. Unskilled workers in the West faced competition from China and India; at the same time, individuals with unique and irreproducible abilities (film stars, athletes, innovators, entrepreneurs, supermanagers) had gained access to a much larger international market than before and had thus been able to get a much higher rate of return on their services. Nothing was anyway wrong with an uneven income distribution, if it was distribution by choice: from each as she chooses and to each as she is chosen. Again, it was not as clear as Piketty suggested that the rate of increase of capital was in the long term always greater than economic growth. Capital was not necessarily accumulated by a few individuals over time: it was a much more dispersable, fragile and fickle phenomenon, as Balzac’s novels—frequently quoted by Piketty—indeed showed. Because of ever-improving technology and freer trade, capitalism had the creative power to sustain rapid economic growth. The seminar formed a part of the joint project by RNH and AECR on “Europe, Iceland and the Future of Capitalism“. It was widely covered in the Icelandic media. Vidskiptabladid and Morgunbladid announced it in advance, and Morgunbladid interviewed the main speakers afterwards and also published an account of the seminar 25 October and 1 November.